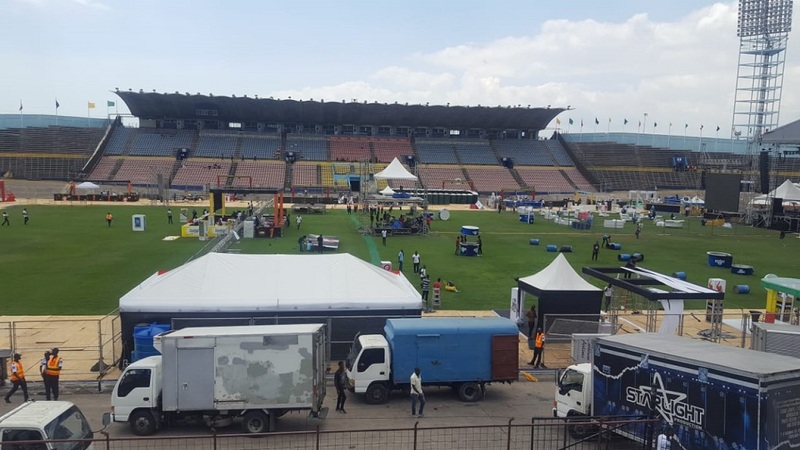 Independence Park Limited (IPL), the operators of the National Stadium in Kingston, will inspect the facility on Wednesday to ensure that it is up to standard to host the annual Boys' and Girls' Championships, after the Buju Banton Long Walk To Freedom concert was held at the venue on Saturday. 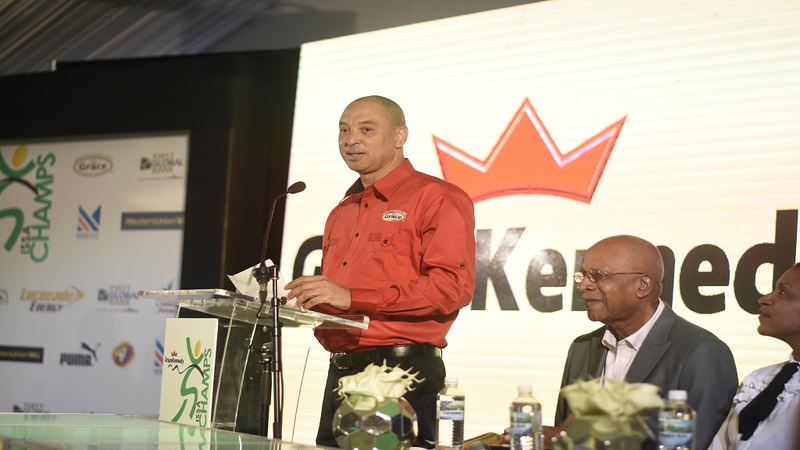 Major Desmond Brown, general manager of IPL, is however confident that the facility will be ready for the annual five-day track and field high school event, which starts next Tuesday. 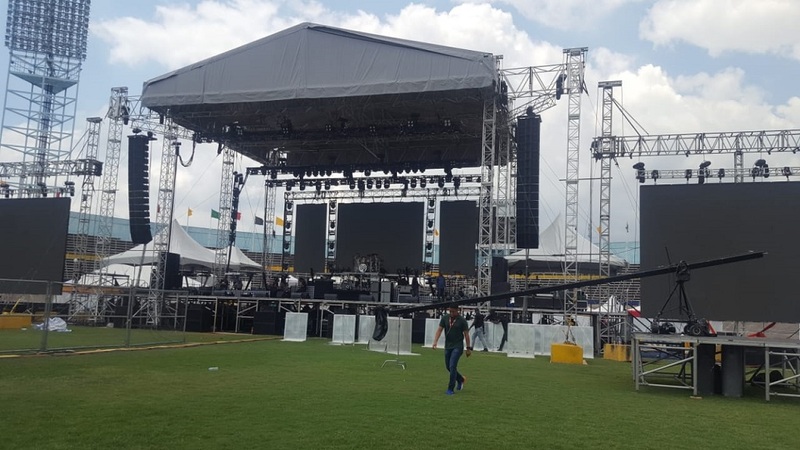 Thousands filled both the stands and the infield at the venue to watch Banton perform for the first time since his release in December from prison, after being convicted of conspiracy to possess cocaine with intent to distribute. He was incarcerated for over eight years. According to Brown, the concert's closeness to Champs was considered when the permit to allow it to take place was given. Brown, in an interview with Loop News' reporter Job Nelson, however, said that early indications are that the facility was not damaged during the concert. Brown said, "we haven't seen any evidence of any damage, but we won't know until Wednesday when we will have an inspection, as we are in the cleanup process now. "All of this was taken into consideration when we agreed to the concert. Champs set up starts on Thursday and we are still on target. An intensive cleanup is required and we are doing that, but I don't see any reason why we should not be ready for Champs," Brown said. While both the track and the infield were battered by the thousands, Brown said that he was more concerned about any damage that was done to the track. According to Brown, a part of the stipulation for the concert was that the track must be covered with ply. Brown said, "the field has nothing to do with it. My concern is the track. Whatever issue with the field can be easily recovered. The track is the critical item, not the field. I don't have any concern about the pitch at all." Standing was not allowed on the track as it was used to get to the infield, but at times, many of the ply boards that were used to cover became loose or displaced, which caused many of the individuals trying to get on the infield to walk on the surface. 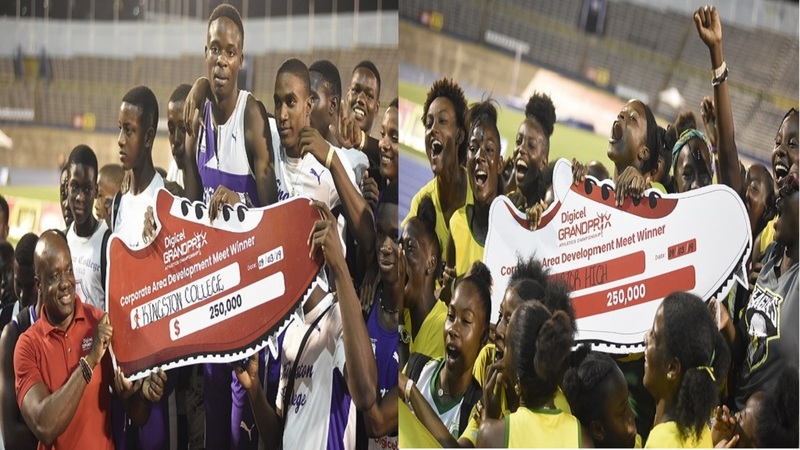 At Champs, the pitch hosts field events such as shot put, discus, javelin and pole vault, with the long jump and triple jump pit running alongside the section of the track used for the 100 metres event. The sections of the infield that have turf were also covered with ply during the concert, but like those on the track, were also displaced with individuals walking on the surface with their shoes.